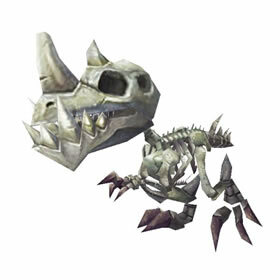 Found this as the primary pet in Nazmir’s Heart of Darkness, unfortunately I was brutally murdered before I could make note of the coordinates. A terror in life. A terror in death.